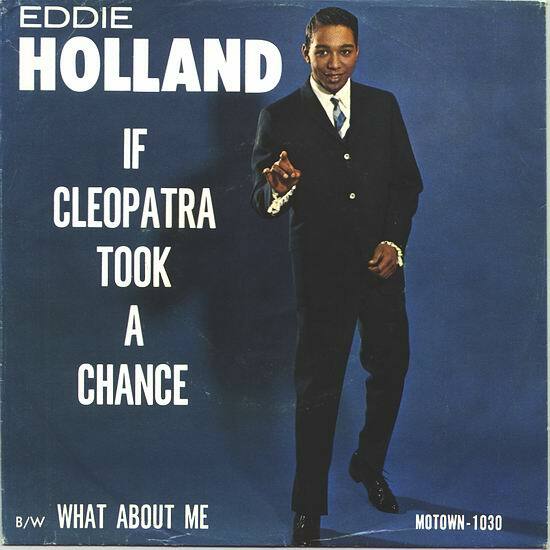 Eddie Holland started out as a singer 1958 on Mercury and United Artists with Berry Gordy as producer. William Stevenson is the producer here and Berry Gordy is one of the songwriters on this 1962 issue. A year later, Eddie is one third of the famous Holland-Dozier-Holland team, mostly writing lyrics. 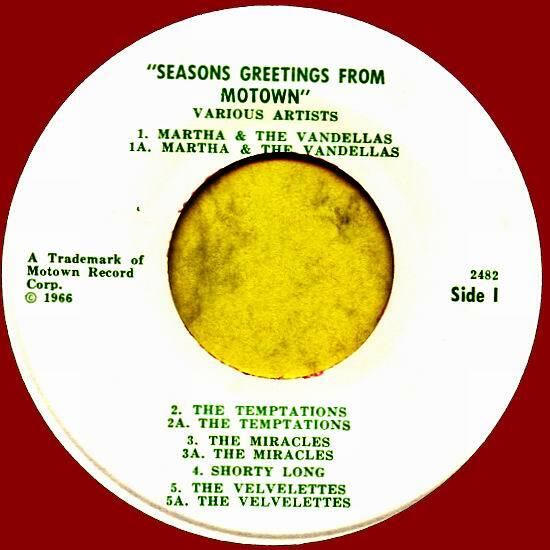 Martha, The Temps, Miracles, Shorty Long and The Velvelettes are wishing you a Merry Christmas on side one. 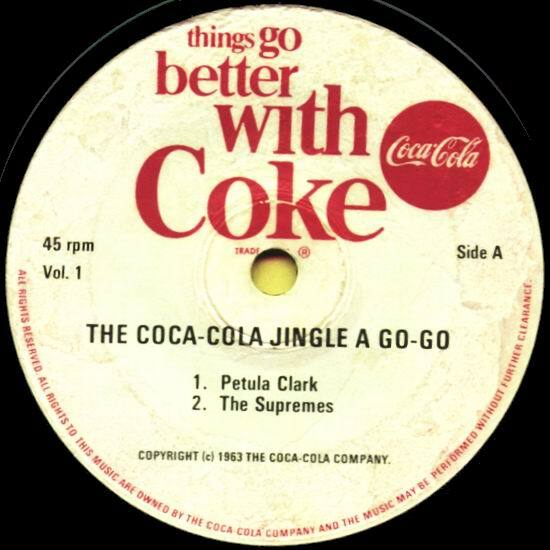 The Spinners, Four Tops, The Elgins and The Supremes are doing the same thing on side two. Released on red vinyl. 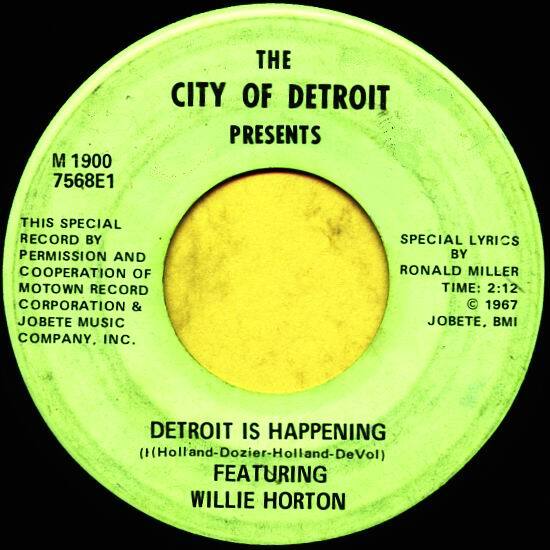 This record was sent out to radio stations around Detroit in June 1967. Willie Horton was a baseball player with the Detroit Tigers baseball team. He talks about summer activities to children. The Supremes back him up with different lyrics to "The Happening". B-side consist of two shorter versions. First lead singer was Billy Gordon. Joe Stubbs, brother of the Four Tops' Levi Stubbs, was also a member of the group. He later joined 100 Proof on Hot Wax. 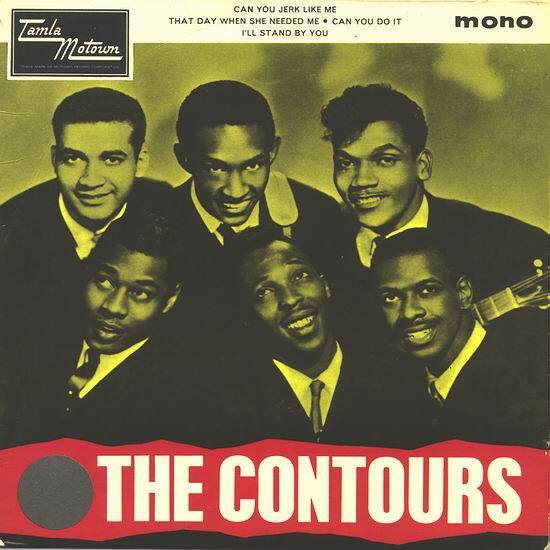 Dennis Edwards also started out in the Contours. He later replaced David Ruffin in The Temptations before going solo. There are doubts whether this single was released or not. 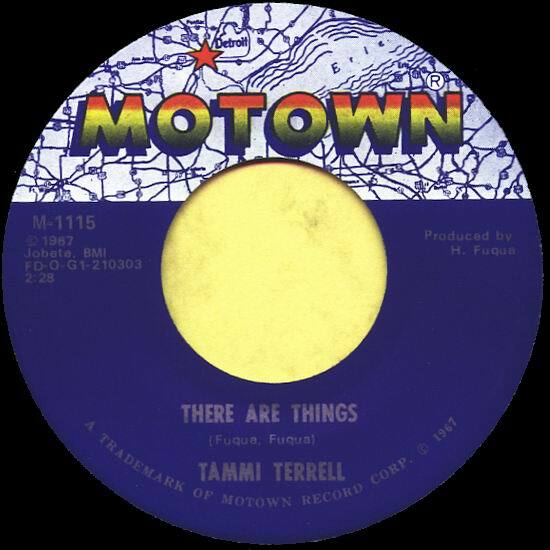 Tammi Terrell was very successful singing duets with Marvin Gaye. Her real name was Thomasina Montgomery. She recorded for Scepter/Wand, Checker and Try Me before Motown and Tamla. Steveland Morris (on birth certificate), also used his mother's maiden name Hardaway and father's surname Judkins as last name. 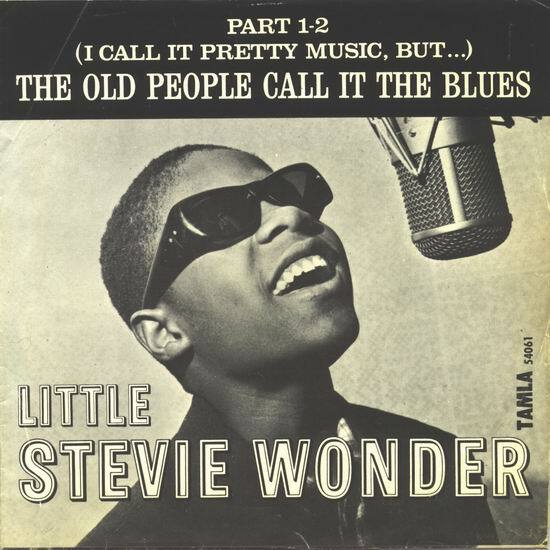 On the first six singles Berry Gordy called him Little Stevie Wonder. On this release, with picture sleeve from may 1962, he has just turned 12. This is a UK promo record for radio stations. 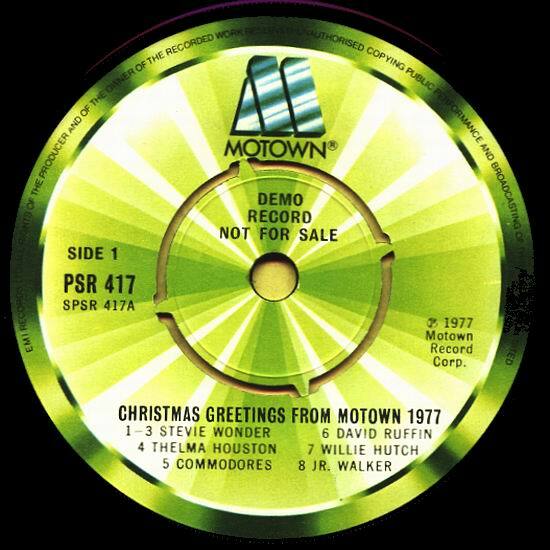 Stevie Wonder is playing and singing "Where Did Our Love Go", "Isn't She Lovely" and two versions of "Jingle Bells" with special lyrics. Other artists are talking on this fine Christmas issue. Marvin Gaye gives a tribute to the Detroit Free Press. 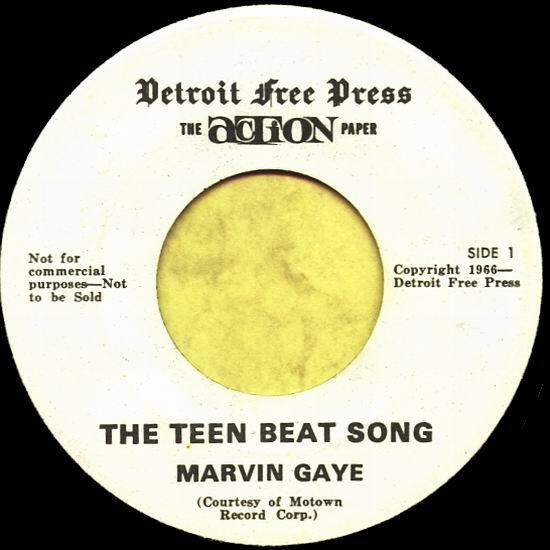 Other side is an interview with Marvin Gaye by Loraine Alterman for "Teen Beet readers", a column devoted to teenagers in the Detroit Free Press.